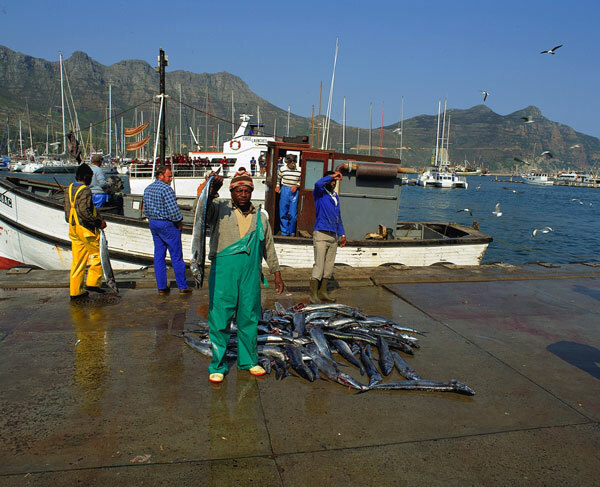 The Hout Bay Harbour is the main attraction in Hout Bay and also one of the busiest harbours in the Western Cape with a thriving tuna, snoek and crayfish industry. 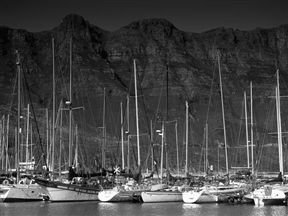 Within the working harbour is the Hout Bay Yacht Club which provides moorings for recreational, fishing and sailing boats alike. 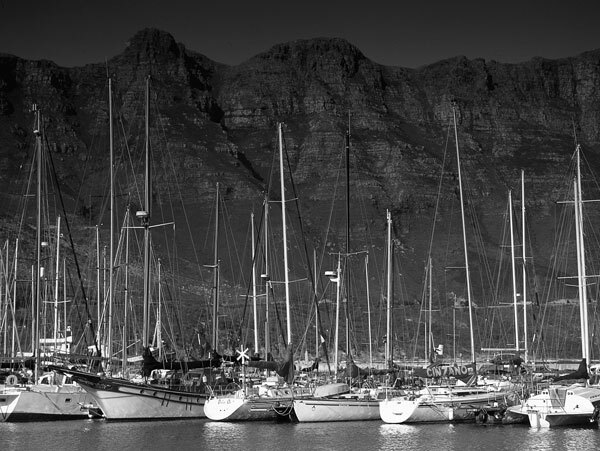 Several seafood restaurants are situated within the harbour. Next to the harbour is a long white stretch of beach that is popular with tourists, locals (and their dogs) as well as horse riders. 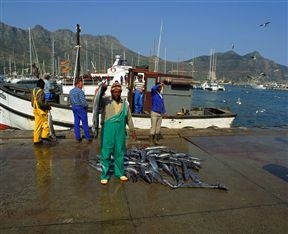 Hout Bay Harbour is 15.6km from the centre of Cape Town , the nearest airport 29.1km (Cape Town International Airport).